Please CLICK on the tabs below to open and view products. 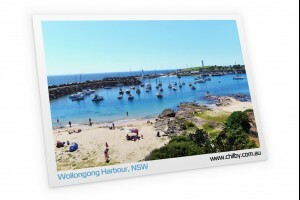 All Chilby Photography Souvenirs are made locally in Wollongong and all photos were taken by Brad Chilby. If you would like to choose your own Chilby Photography photo for your souvenir please email brad@chilby.com.au with your request.